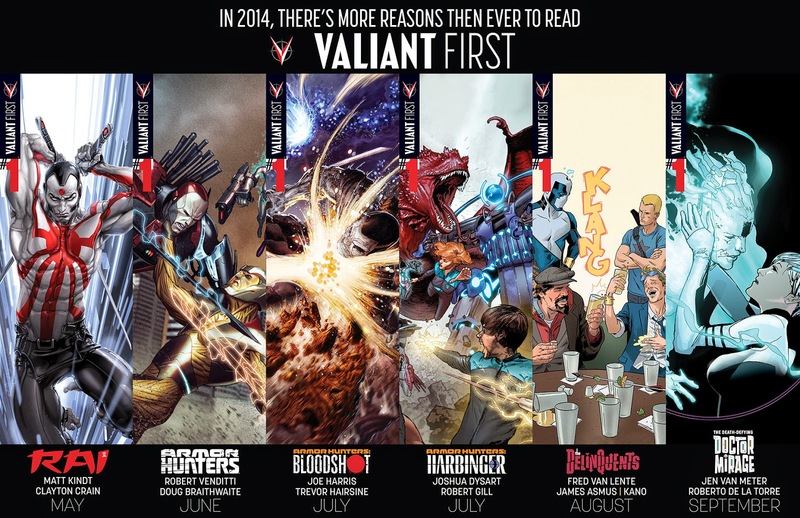 YOUR CHICKEN ENEMY: Five Moments in Comics That Left an Impression in 2014 -- Part 4 -- When my enthusiasm for Valiant Comics waned. Still, I don't want to cast aspersions at anyone at Valiant. 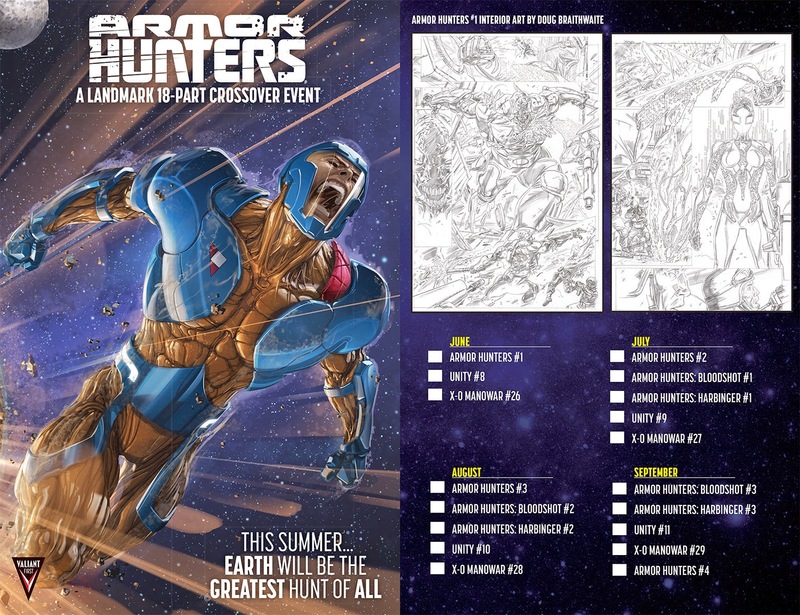 They have a loyal fan base, some amazing creators, and they seem to be humming along nicely for a smaller publisher wading into the waters already teeming with bigger fish. It's a publishing company, after all. Nobody there got involved on the business side of things to not make money, and nobody ever got rich exploring the universal truths of the human heart, especially when dudes punching other dudes surrounded by throngs of ladies in tight fitting clothes is what the market demands. And I know the fault lies with me, not them. Perhaps it's a hypersensitivity to whatever smacks of crass consumerism bred from having grown up in the suburbs of Dallas, Texas where everything is plastic and everyone is trying to sell you something. Maybe I should lighten up and be more accepting?